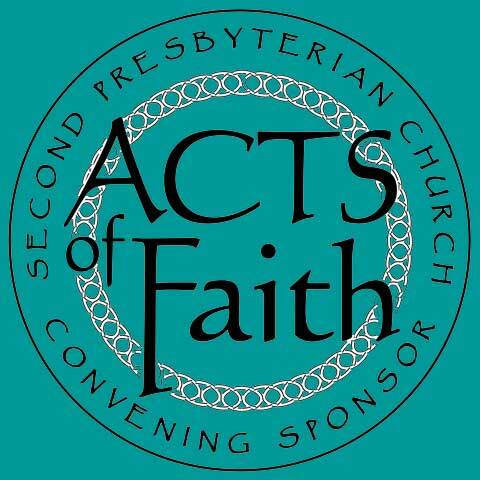 The Acts of Faith Festival is vibrant and inclusive community-wide collaboration involving RVA's theatres and faith communities. Thank you for visiting The Acts of Faith Festival. Click here for information on our 2019 Season. Mark your calendar for Monday, January 14, 2019 for a live preview of the 2019 season. This event is free and open to the public. No reservations are required.